With a sophisticated flavor and inviting bouquet, Tequila Ocho Añejo is well worth the year of aging in ex-American Whiskey barrels. 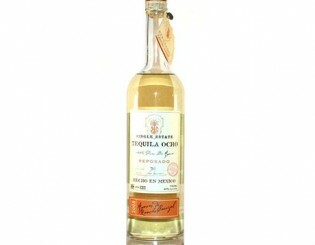 Request Tequila Ocho Añejo and sip slowly to savor this 100% Blue Agave rested tequila. Attention to detail, beginning with the agave from the Arandas and Camarena “Ranchos” leads to the unaged and intense Tequila Ocho Plata. Made with 100% Blue Agave, Tequila Ocho Plata offers bright and unmuddied flavor. Living up to the “ocho” in Tequila Ocho, the Tequila Ocho Reposado rests for 8 weeks and 8 days in ex-American Whiskey barrels. 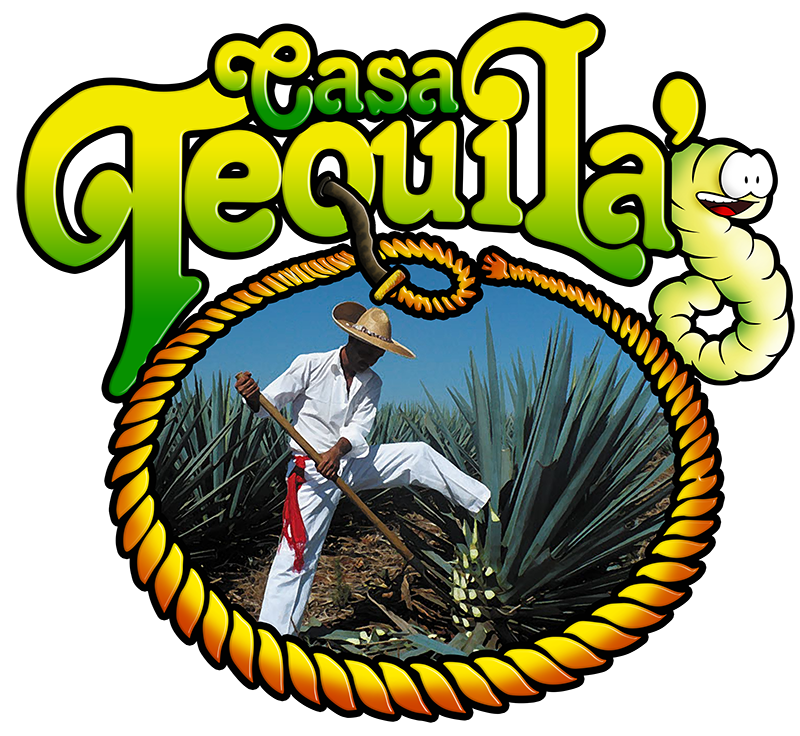 This results in a complex and beautiful tequila that is best when sipped. 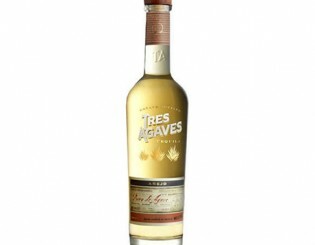 Tres Agaves Añejo has been aged in American Oak bourbon barrels for eighteen months, creating layers of taste that have won this tequila awards and high ratings. 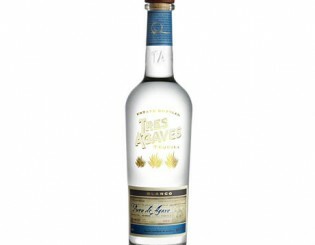 Tres Agaves Blanco is remarkably deep and smooth, with a slowly-cooked, fully-matured agave flavor that shows the distillers’ dedication to craft. 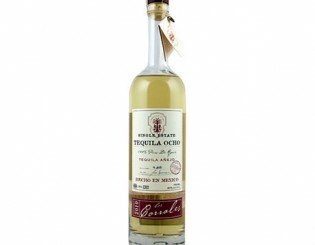 Tres Agaves Reposado is aged in American Oak bourbon and whiskey barrels between six to nine months, creating a beautiful blend of oak and agave that’s great in cocktails or on its own. 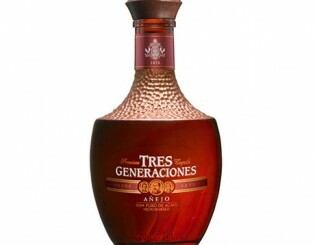 The Tres Generaciones Añejo offers a rich and smoky spectrum from 100% blue agave matured for 12 months in toasted American oak barrels. Its smooth body allows you to enjoy the full flavor array with complex notes of brown sugar, soft oak, and clean agave. 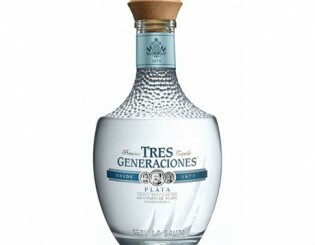 Un-aged and triple-distilled, Tres Generaciones Plata delivers a clean and smooth tasting experience. Take in the fleshy agave aroma as you enjoy the exotic spiciness that’s well balanced with no burn or bite.